You may have read or spotted that Google has removed the paid search results from the right-hand side of the search engine results page (SERP), with ads now only appearing at the top and bottom of the page. 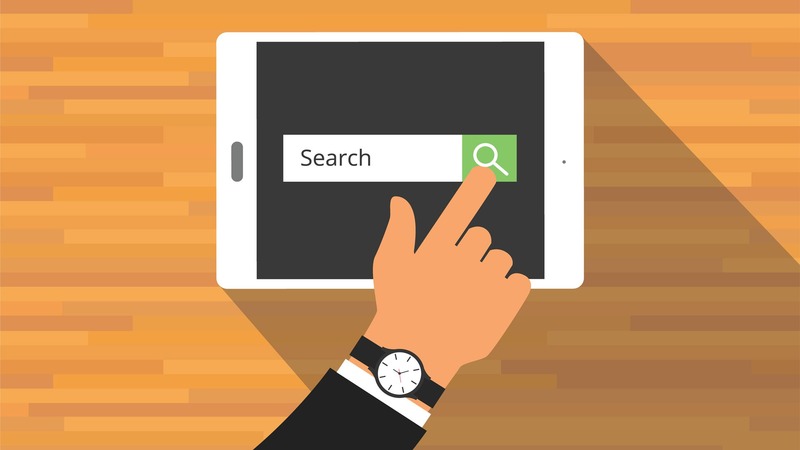 On 19 February 2016 Google rolled out this big change worldwide, causing much speculation about how both paid search and organic search will be affected. With the exception of Product Listing Ads and the Knowledge Graph, the right-hand side of the SERPs will be empty. Google has added a fourth paid result to the top of the page for ‘highly commercial’ search queries, so you may see 3 or 4 paid results at the top depending on the type of search query. We don’t believe this will have a huge impact on paid campaigns as side Ads account for a relatively small proportion of total clicks, and many accounts aim for a ‘top of the page’ strategy, making the likely impact of this change fairly small. A bidding war wouldn’t be sustainable across all industries or over an extended period, so any initial knee-jerk increases in bid costs and competition should return to normal as the dust settles. In terms of organic competition, the relatively small proportion of clicks that are likely to be affected by the demise of side Ads mean there isn’t likely to be a huge influx of advertisers looking to enter the organic arena (and most will already have organic listings). In terms of visibility, one extra advert above the organic results shouldn’t massively impact organic traffic, as viewing these listings just requires a little more downward scrolling. In addition, any losses are likely to be from visitors that weren’t that committed anyway. Visitors with high conversion intent tend to take the time to examine all of their options and often end up looking at more than just one results page, so you should still be able to reach these users. Time is going to be the decider on this one, and we are constantly monitoring both paid and organic traffic performance, as well as developments in the search landscape, so that we can keep you informed and advised on the best course of action.